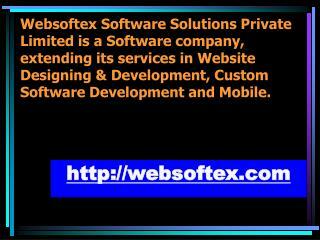 Looking for professional software developers? 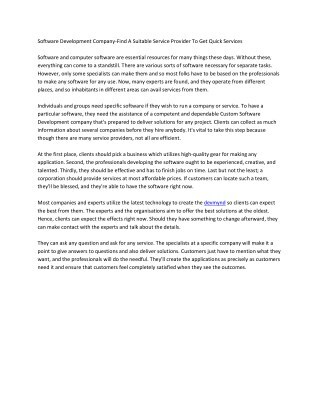 Skywell Software is the right choice! 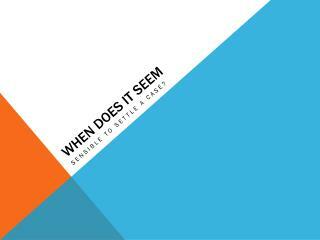 See the presentation and find out why! 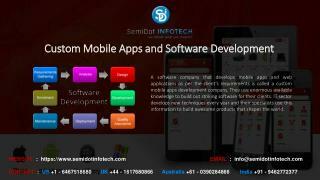 Skywell Software is a big team of skilled and experienced professionals, who work together and help your business to remain competitive. 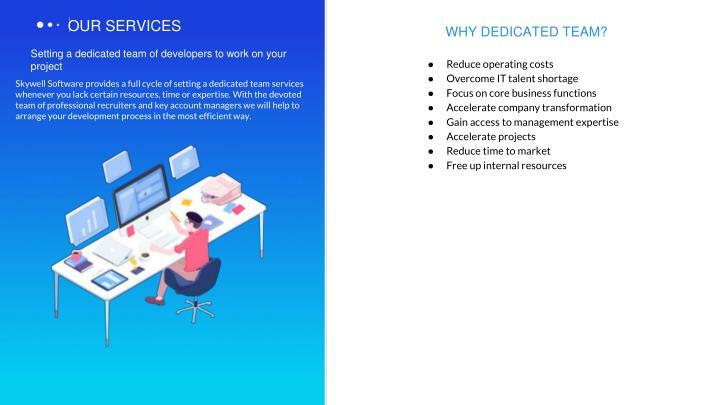 With the head office located in the capital of Ukraine (Kiev) we assist our clients in all stages of setting a dedicated team to optimize your software development process. 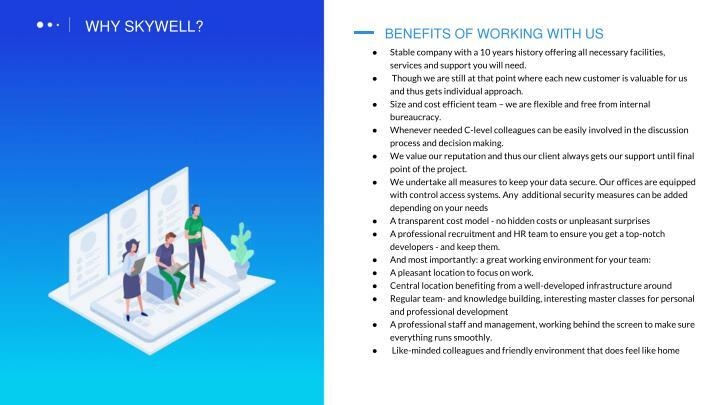 Skywell Software provides a full cycle of setting a dedicated team services whenever you lack certain resources, time or expertise. 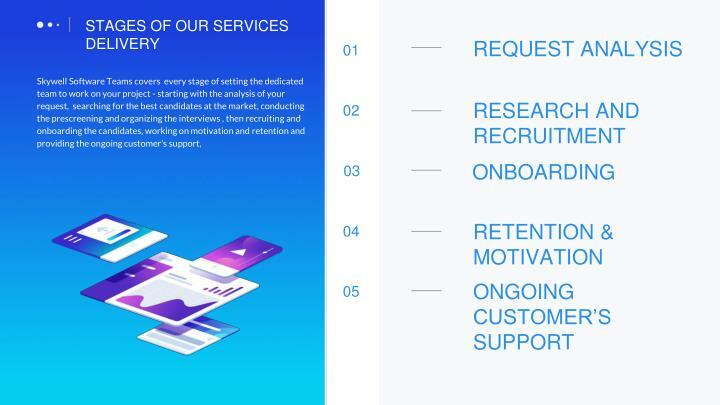 With the devoted team of professional recruiters and key account managers we will help to arrange your development process in the most efficient way. 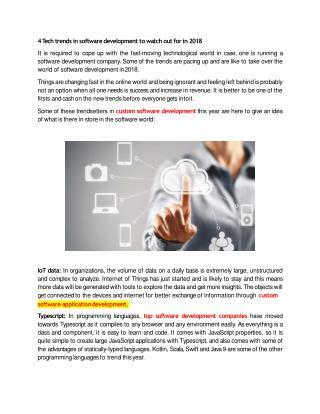 Here are the most demanded technologies we’re usually dealing with. But if you need something really specific beyond the list, just go ahead, and ask. 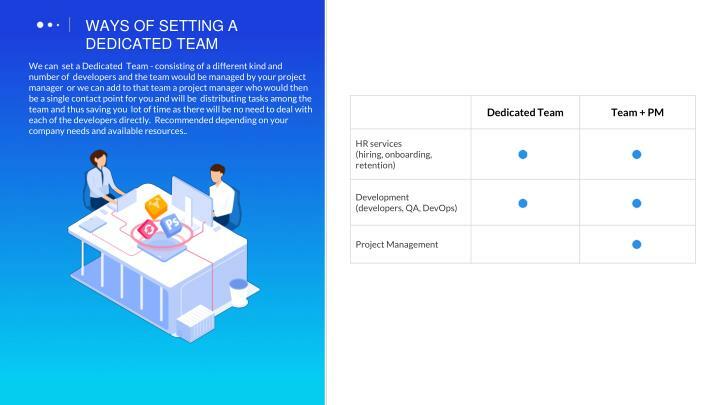 We can set a Dedicated Team - consisting of a different kind and number of developers and the team would be managed by your project manager or we can add to that team a project manager who would then be a single contact point for you and will be distributing tasks among the team and thus saving you lot of time as there will be no need to deal with each of the developers directly. 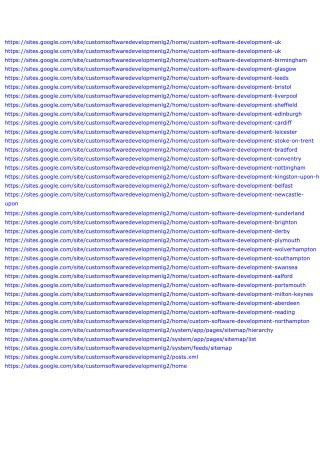 Recommended depending on your company needs and available resources.. Qualified candidates are presented to the client. 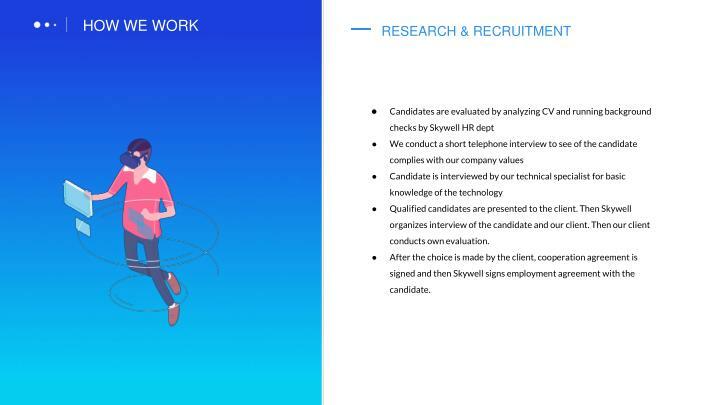 Then Skywell organizes interview of the candidate and our client. Then our client conducts own evaluation. After the choice is made by the client, cooperation agreement is signed and then Skywell signs employment agreement with the candidate. Non-Monetary: Our HR department regularly conducts employees satisfaction surveys, in general HR is always available and willing to help to the employees. We regularly host team building events, hackathons, corporate parties, art master classes, game/movie/English nights a well as C-level colleagues speech to make sure all the team knows main goals of our company, main news and achievements. Employee recognition: Whenever someone in the team has an idea about the working process improvement, idea for after work time spending etc. they are always welcome to share it. 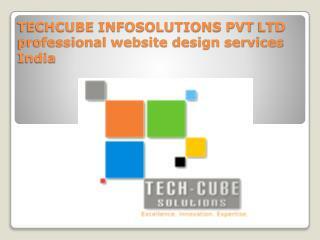 Thus we make sure that all of our employee’s ideas are recognized and introduced within our team. Monetary: Our employees are provided with a parking slot on request (as finding it in the city center where our office is located is a big challenge), the company covers English classes, participation in specialized seminars etc. Tea, coffee, milk, biscuits, fruits are available at our kitchen. Stable company with a 10 years history offering all necessary facilities, services and support you will need. 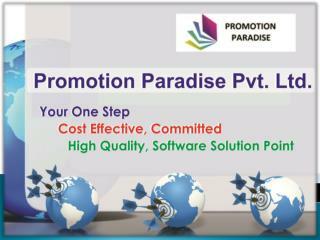 Though we are still at that point where each new customer is valuable for us and thus gets individual approach. 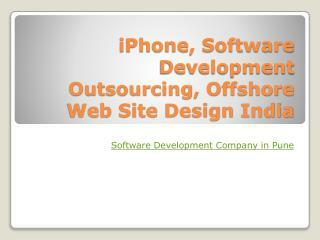 Size and cost efficient team – we are flexible and free from internal bureaucracy. Whenever needed C-level colleagues can be easily involved in the discussion process and decision making. 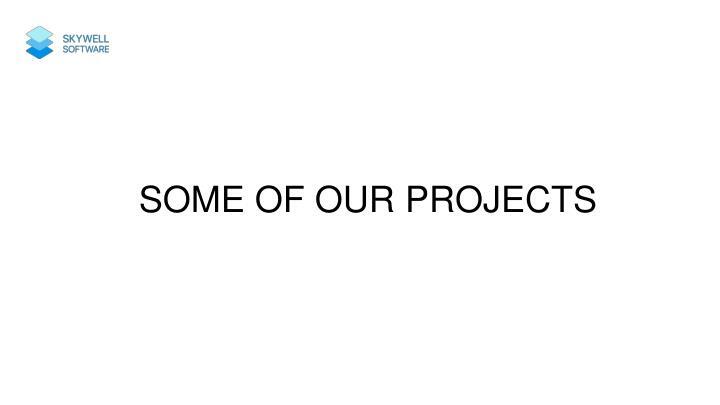 We value our reputation and thus our client always gets our support until final point of the project. 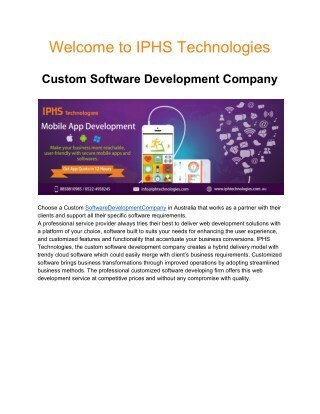 A professional recruitment and HR team to ensure you get a top-notch developers - and keep them. A pleasant location to focus on work. A professional staff and management, working behind the screen to make sure everything runs smoothly. 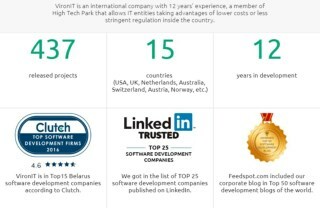 With Europe’s #1 pool of technical engineers, Ukraine becomes a worthy challenger. 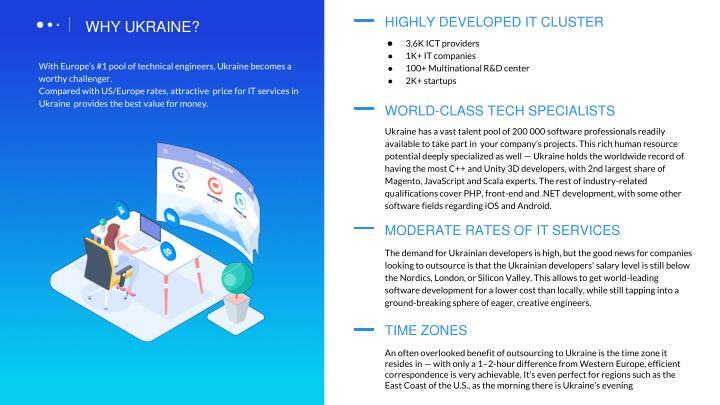 Compared with US/Europe rates, attractive price for IT services in Ukraine provides the best value for money. The demand for Ukrainian developers is high, but the good news for companies looking to outsource is that the Ukrainian developers' salary level is still below the Nordics, London, or Silicon Valley. 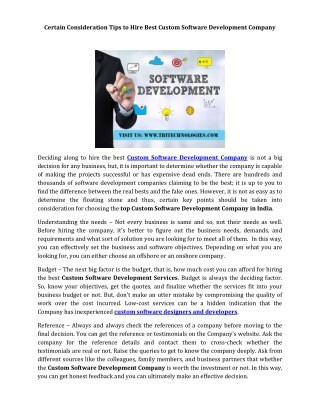 This allows to get world-leading software development for a lower cost than locally, while still tapping into a ground-breaking sphere of eager, creative engineers. 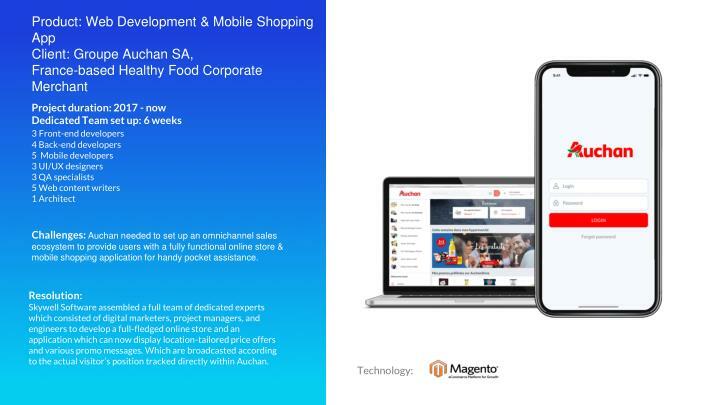 Challenges: Auchan needed to set up an omnichannel sales ecosystem to provide users with a fully functional online store & mobile shopping application for handy pocket assistance. 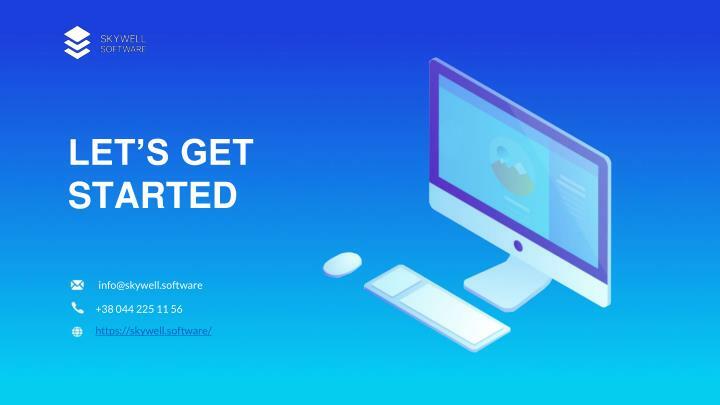 Resolution: Skywell Software assembled a full team of dedicated experts which consisted of digital marketers, project managers, and engineers to develop a full-fledged online store and an application which can now display location-tailored price offers and various promo messages. Which are broadcasted according to the actual visitor’s position tracked directly within Auchan. 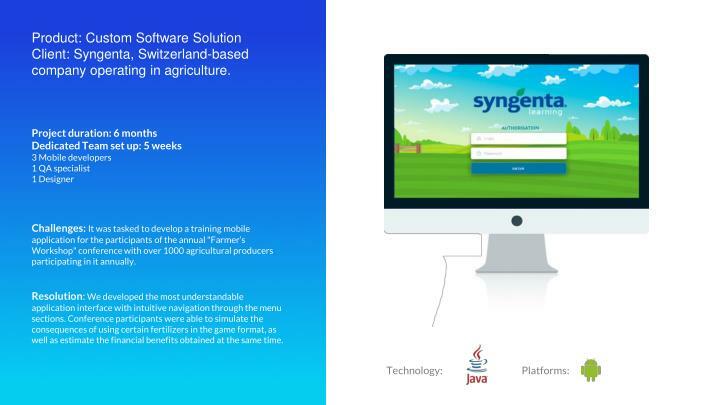 Challenges:It was tasked to develop a training mobile application for the participants of the annual "Farmer’s Workshop" conference with over 1000 agricultural producers participating in it annually. 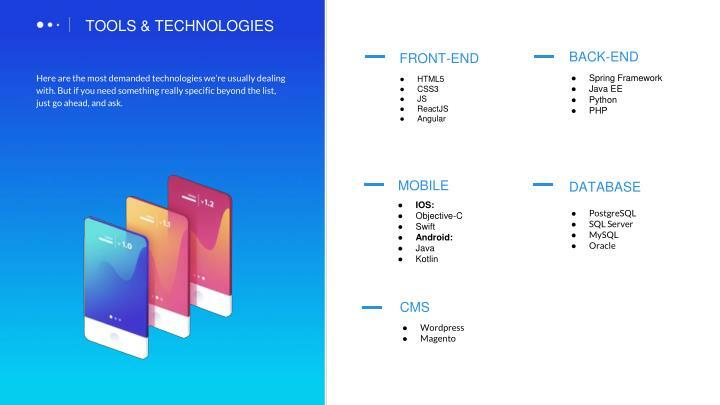 Resolution: We developed the most understandable application interface with intuitive navigation through the menu sections. Conference participants were able to simulate the consequences of using certain fertilizers in the game format, as well as estimate the financial benefits obtained at the same time. 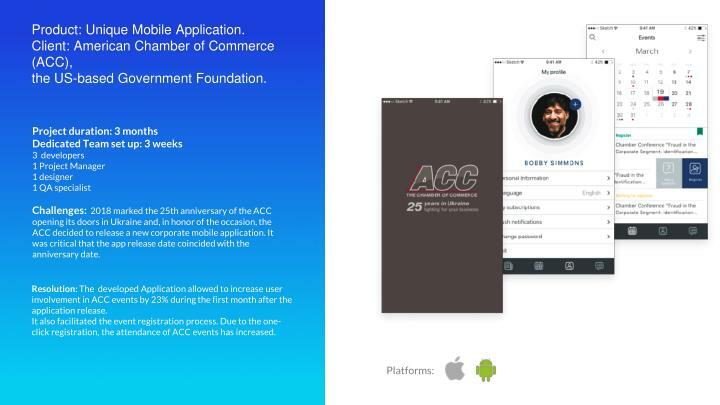 Challenges: 2018 marked the 25th anniversary of the ACC opening its doors in Ukraine and, in honor of the occasion, the ACC decided to release a new corporate mobile application. 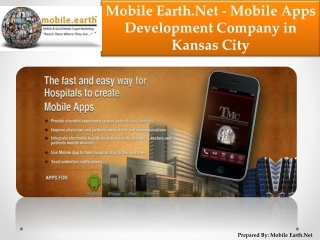 It was critical that the app release date coincided with the anniversary date. Resolution: The developed Application allowed to increase user involvement in ACC events by 23% during the first month after the application release. 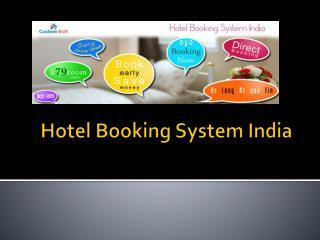 It also facilitated the event registration process. Due to the one-click registration, the attendance of ACC events has increased. 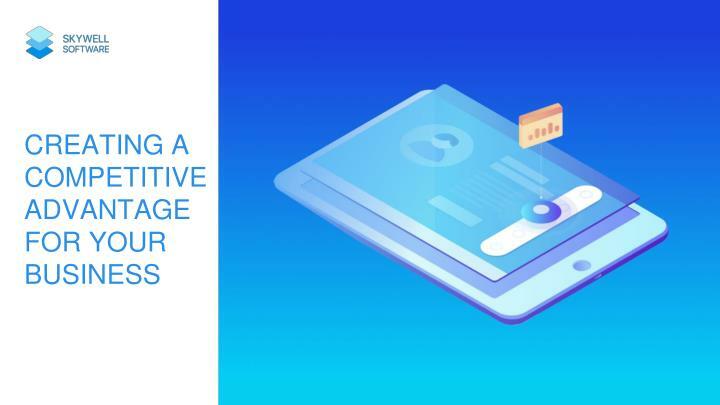 Challenges:The client's request had been initially entailed by corporate restructuring, which naturally applied for delivering new technologies and updating the existing enterprise functionality. 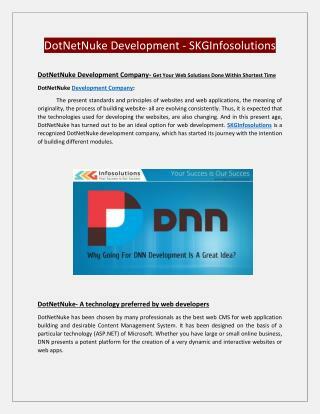 We managed to find the best fit, assigning a dedicated development team that would deliver all the necessary updates — securing the whole corporate system against any potential failures or single disruptions. 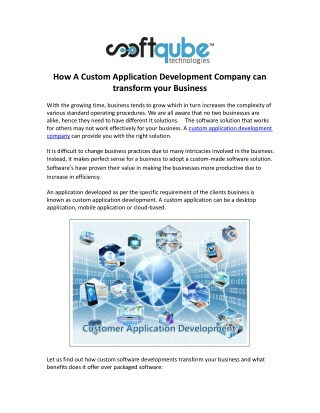 Resolution: A substantial transformation process had been successfully turned into a seamless run. 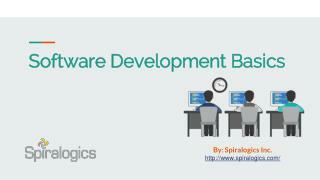 Within the necessary time frame, our software development team delivered gradual updates in line with eliminating any malfunctions in the company's daily operation. 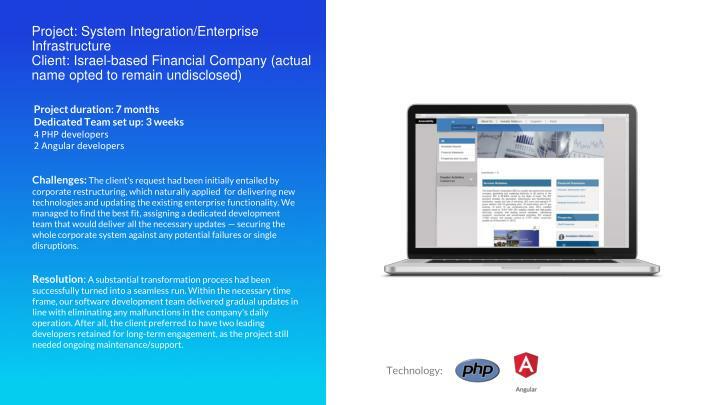 After all, the client preferred to have two leading developers retained for long-term engagement, as the project still needed ongoing maintenance/support. 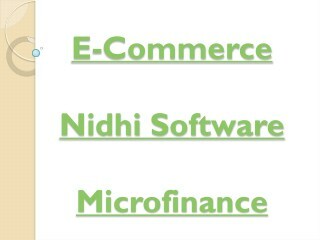 Challenges: The initial objective faced by our upcoming client was to design a solid framework for enterprise management/accounting purposes, make its functionality tailored to specific needs of logistics, and secure its non-stop operational efficiency 24/7. 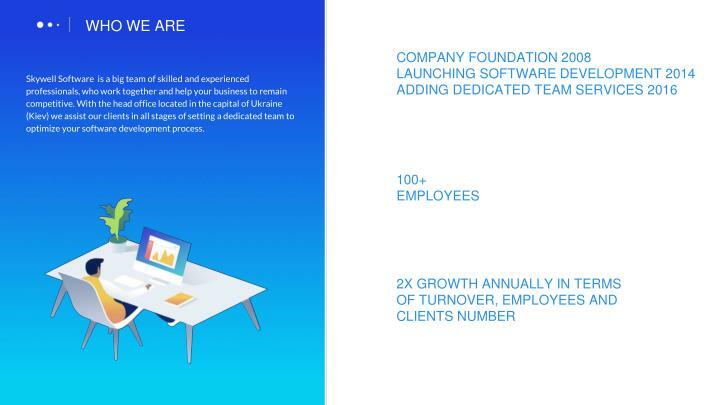 Resolution: First, we pulled together four fitting professionals and completed an extensive learning/deeply specific training course — before actually putting a new dedicated team into action. Once the preparatory stage was passed, the whole task had been successfully fulfilled within the timeframe allotted by the client. 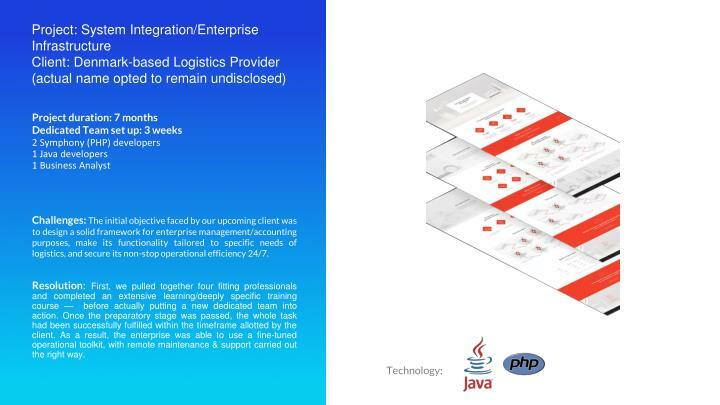 As a result, the enterprise was able to use a fine-tuned operational toolkit, with remote maintenance & support carried out the right way. 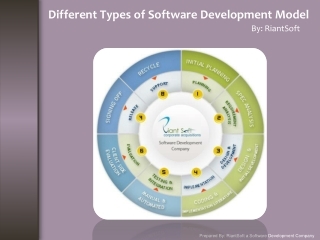 Software Development Company in Meerut 91-9568003639 -We offer innovative, trustworthy software solutions to complement your specific business needs. 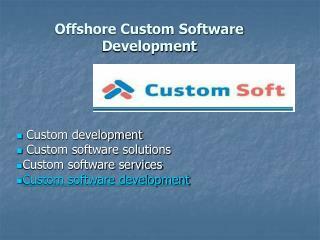 custom software lab develop custom web applications in a technology that meets your requirements. 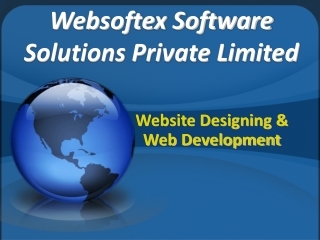 Accounting Software, Custom Software, Billing Software, Small Business, Online Accounting -Websoftex software solutions pvt ltd is a software company, extending its services in website designing and development custom software development and mobile.